Enter To Win A Big Red BBQ Party For 50 Friends! Big Red, America’s original and best-selling red soda, is kicking off the summer BBQ season with its “Get Grillin’ with Big Moe and Big Red” promotion. 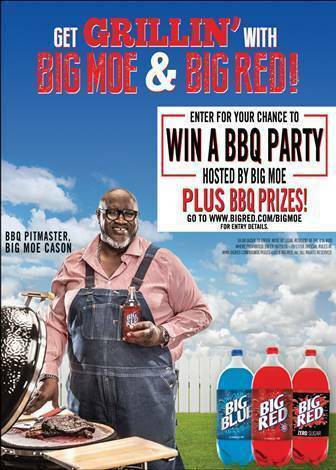 From June 25 – August 17, consumers have the chance to win a Big Red BBQ party, hosted by Pitmaster Big Moe Cason, and other BBQ related prizes. Contest details are available at www.bigred.com/bigmoe. “Big Red and BBQ is a long-standing tradition among our fans. We are thrilled to partner with Big Moe, and tap into his BBQ expertise and passion, and continue to be a staple at the BBQ table this summer,” says Big Red’s SVP of Marketing Thomas Oh. Big Moe Cason is a self-taught BBQ pit master. 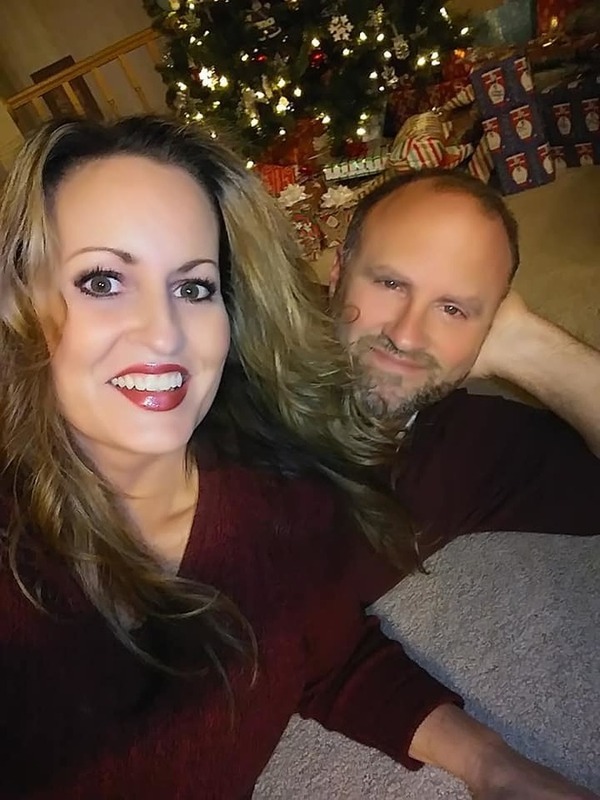 The Iowa native has participated in 260+ BBQ contests and was a season two finalist on TLC’s “Barbeque Pitmasters.” He was also a judge for Destination America’s “BBQ Pitmasters” in 2014 and “SMOKED” in 2013. For more information visit his Instagram , Facebook or Twitter .